May 1940. 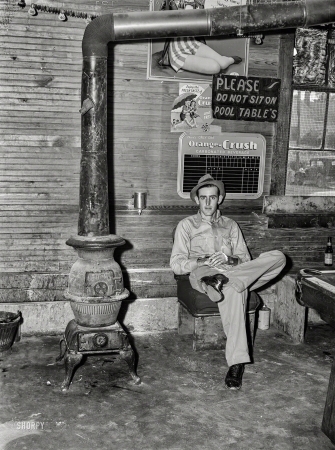 "Interior of poolroom and general store. Stem, Granville County, North Carolina."